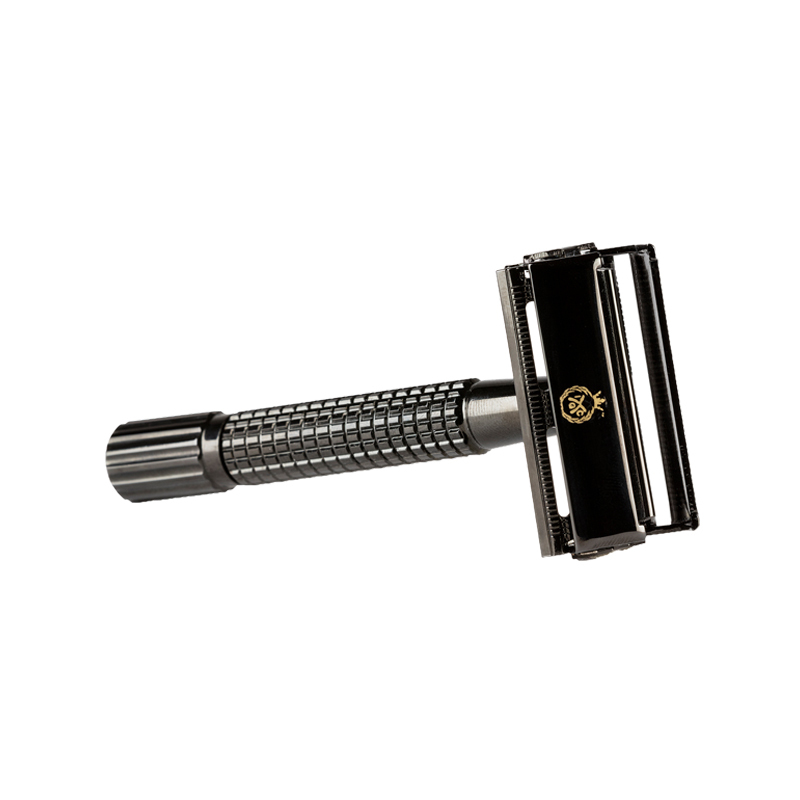 The perfect aide for a smooth and precise shaving experience, the safety Razor ensures you enjoy the benefits of a fine, fine shave. 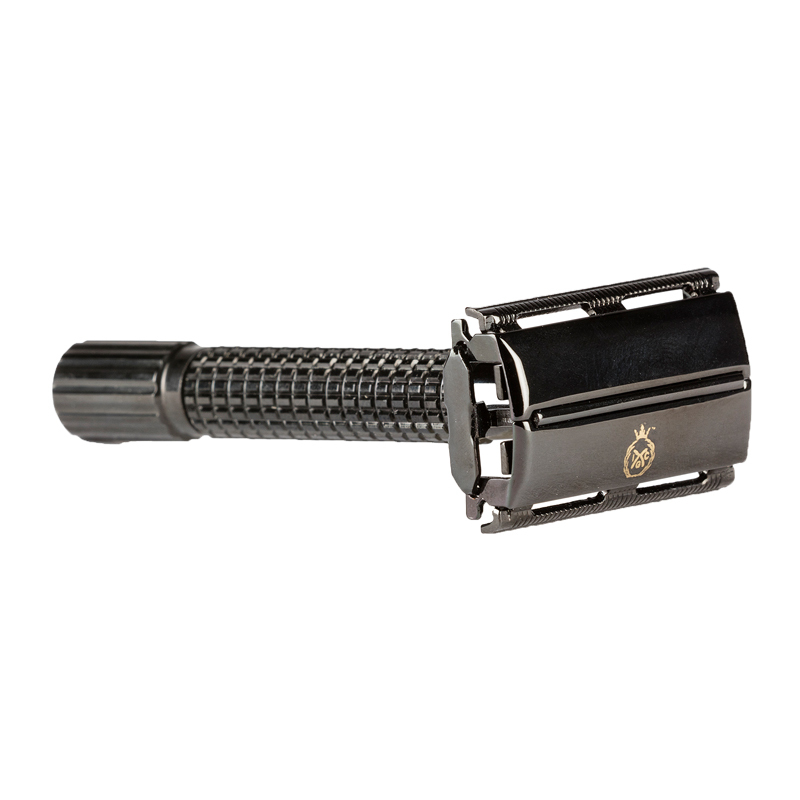 The key to a smooth shave is to use plenty of warm or hot water before shaving. 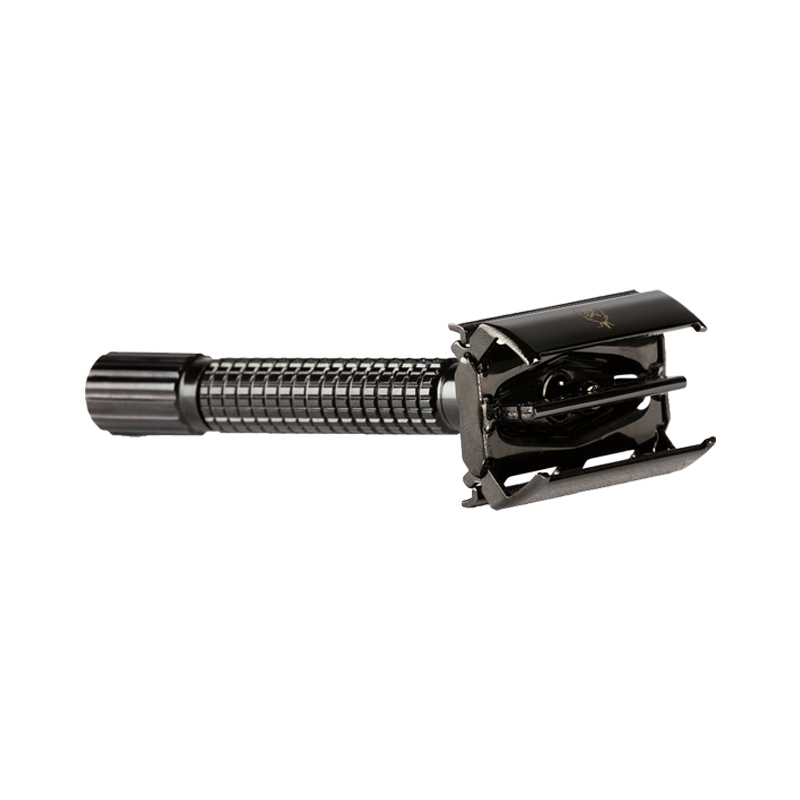 Please be careful while using the Safety Razor , for it can cut if not used wisely. Please keep these away from children as it can cause harm. Zinc Alloy, which does not rust and lasts long. 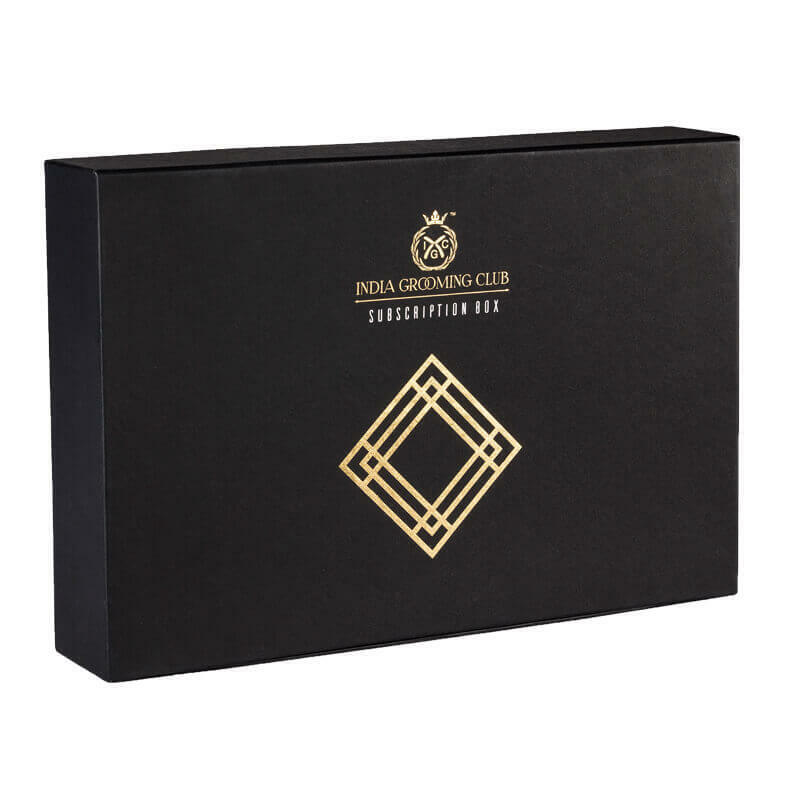 Your freshly shaven skin deserves a touch of class and care. 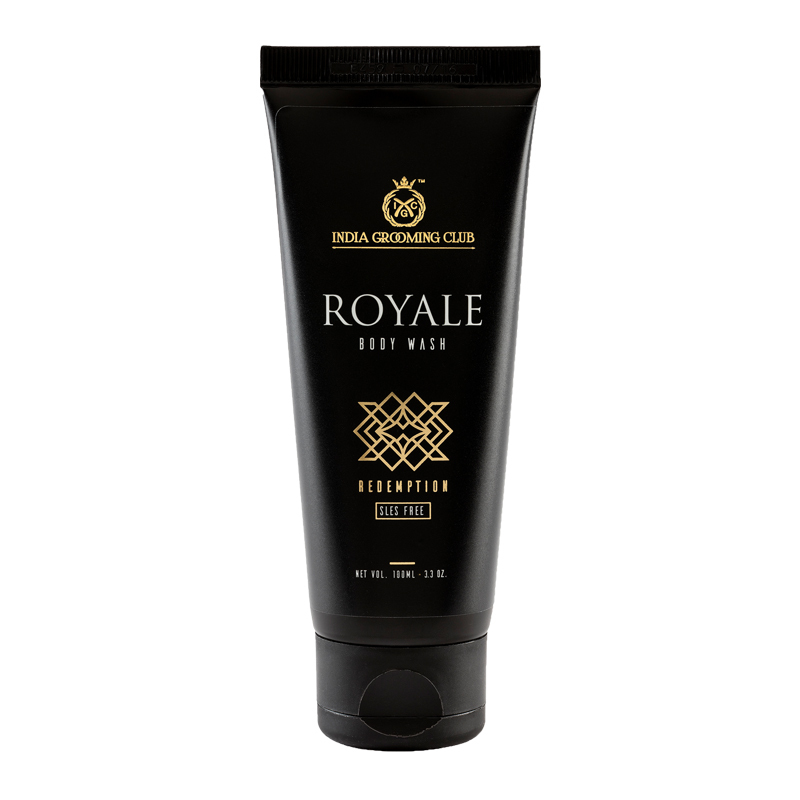 And this after-shave, with its menthol and moisturising properties, should be the perfect aid to end your grooming ritual. 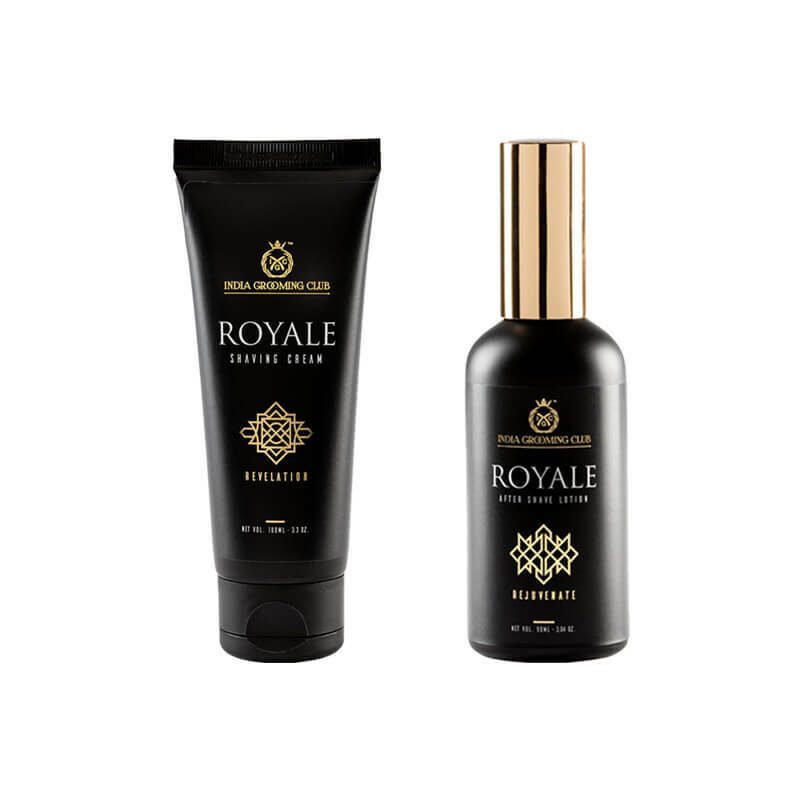 An exquisite cleaning and moisturizing formula. IGC Body Wash always ready to make you feel and smell fresh. 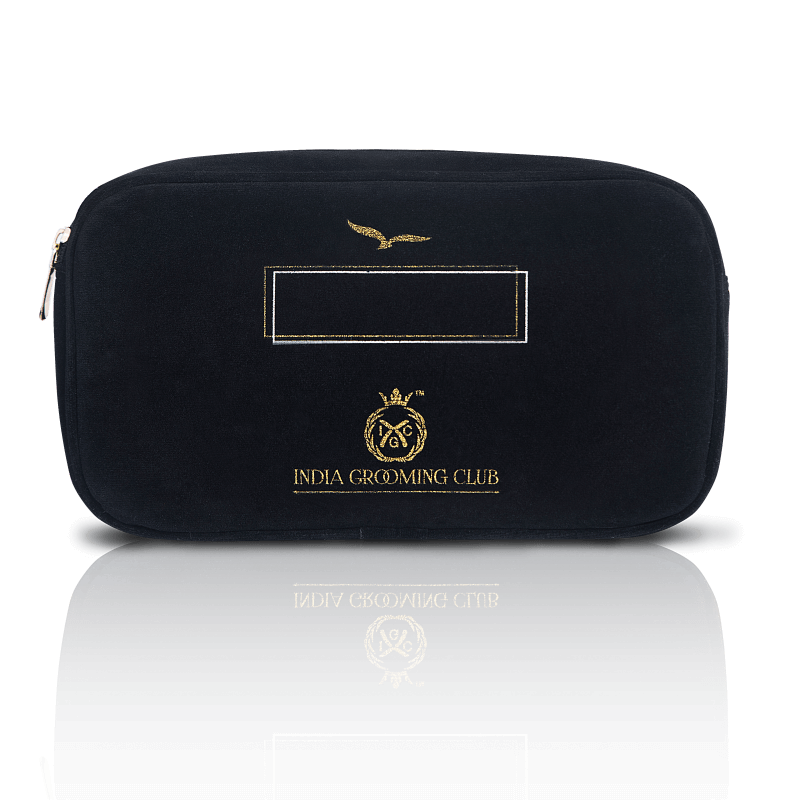 IGC Travel Kit comes with a complete grooming experience that consists of all the bathroom necessities that a modern man needs. They are EARTH Shaving Cream, EARTH After Shave Lotion, EARTH Body Wash, EARTH Face Wash & EARTH Shampoo. Now you are ready to travel first class, worldwide.